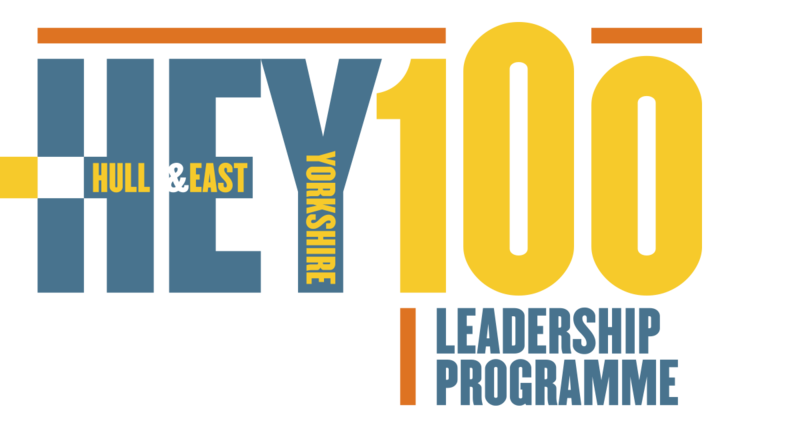 Thank you for your interest in the HEY100 Community Champion programme. To express your interest in the programme please fill out the short form below. In 3-4 sentences, tell us a bit about your organisation and your role within it. Please tell us the number of years you have been working in this capacity?